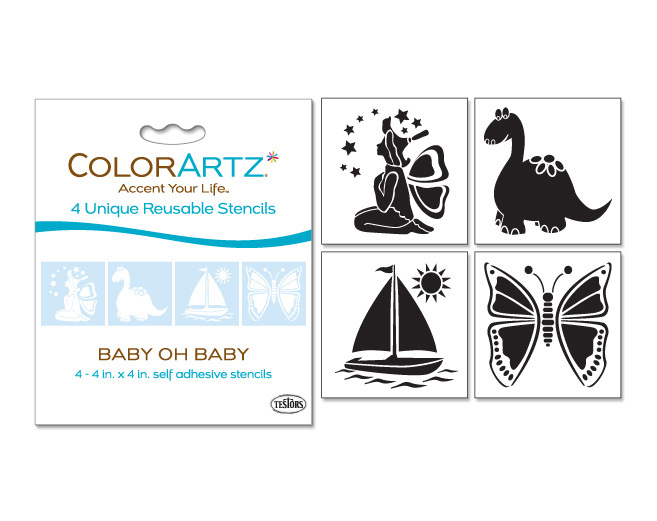 Worked with Testors’ Marketing Team to design packaging for new product line Testors’ ColorArtz airbrush paint line. Package designs were created for the entire product line. Designed stencils for this package and stencil series packaging complete with how-to-use illustrations.